Sheryl Roush has created a collection of Heart-centered books and has a program that she can bring to a group. 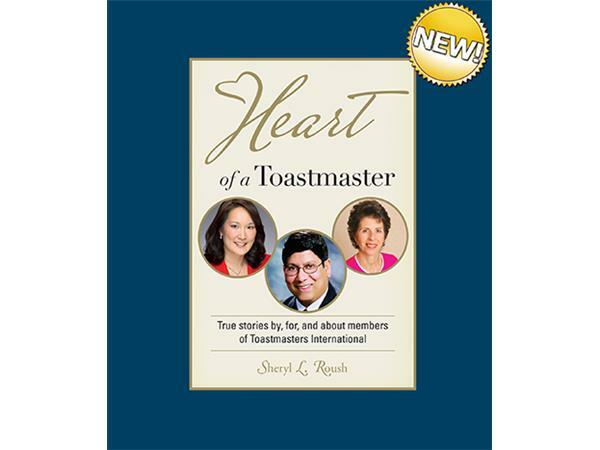 Our conversation focuses on The Heart of a Toastmaster. The lessons will focus on the passion, desire and determination you must have to make your dreams a reality.